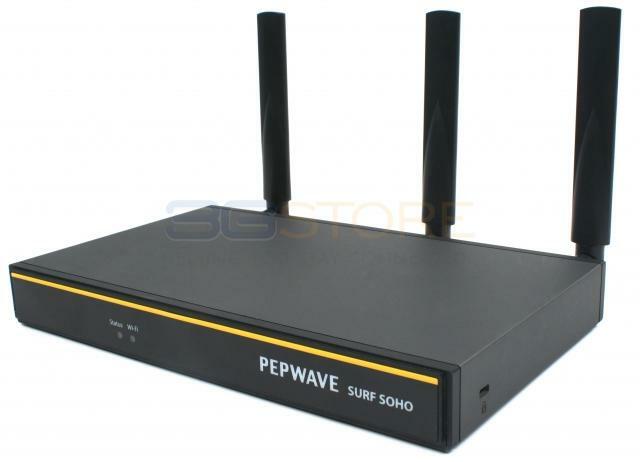 Congrats to Kim S. of Imperial, California who just won a $25.00 Restaurant.com gift code for writing a review for Pepwave Surf SOHO MK3 Router with 802.11ac WiFi at 3Gstore.com! Every week we randomly pick one product review from the previous week and award the writer a $25.00 gift code. We appreciate ALL the reviews our customers write, whether they are positive or negative - honest reviews like Kim S.\'s help other customers decide if the product is right for them. After you purchase a product from 3Gstore.com, we encourage you to log in and 3Gstore.com and leave a review letting people know how the product worked for you - you'll be helping others, and you'll automatically be entered to win a restaurant.com gift code!. Thank you for your great customer service, quick delivery, and supplying great products! 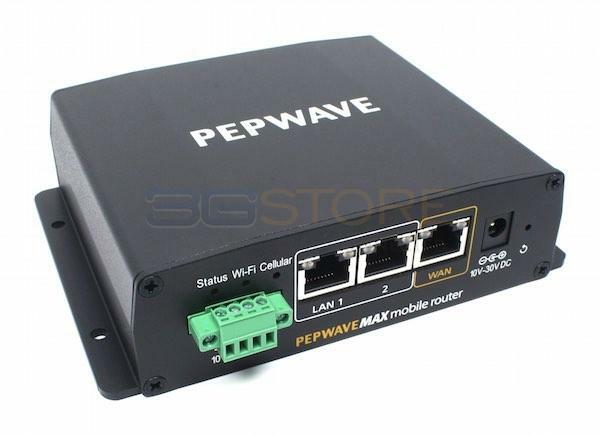 Congrats to Stephen M. of Culpeper, Virginia who just won a $25.00 Restaurant.com gift code for writing a review for Pepwave Surf SOHO MK3 Router with 802.11ac WiFi at 3Gstore.com! Every week we randomly pick one product review from the previous week and award the writer a $25.00 gift code. We appreciate ALL the reviews our customers write, whether they are positive or negative - honest reviews like Stephen M.\'s help other customers decide if the product is right for them. After you purchase a product from 3Gstore.com, we encourage you to log in and 3Gstore.com and leave a review letting people know how the product worked for you - you'll be helping others, and you'll automatically be entered to win a restaurant.com gift code!. Product works great, easy set up. Congrats to Gabriel P. of Fort Lauderdale, Florida who just won a $25.00 Restaurant.com gift code for writing a review for Pepwave MAX BR1 Classic Router with WiFi and North America 3G/4G/LTE Modem Hardware Revision 2 at 3Gstore.com! Every week we randomly pick one product review from the previous week and award the writer a $25.00 gift code. We appreciate ALL the reviews our customers write, whether they are positive or negative - honest reviews like Gabriel P.\'s help other customers decide if the product is right for them. After you purchase a product from 3Gstore.com, we encourage you to log in and 3Gstore.com and leave a review letting people know how the product worked for you - you'll be helping others, and you'll automatically be entered to win a restaurant.com gift code!. 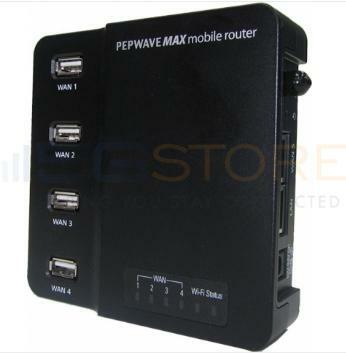 Congrats to Kirk B. of AVONDALE, Arizona who just won a $25.00 Restaurant.com gift code for writing a review for Pepwave Max On-The-Go 3G/4G USB Router with Load Balancing Hardware Revision 2 at 3Gstore.com! Every week we randomly pick one product review from the previous week and award the writer a $25.00 gift code. We appreciate ALL the reviews our customers write, whether they are positive or negative - honest reviews like Kirk B.\'s help other customers decide if the product is right for them. After you purchase a product from 3Gstore.com, we encourage you to log in and 3Gstore.com and leave a review letting people know how the product worked for you - you'll be helping others, and you'll automatically be entered to win a restaurant.com gift code!.